Our consultation services provide relevant IT and Software advice on how your company can be run efficiently while utilizing cost-effective technology to remove headaches. 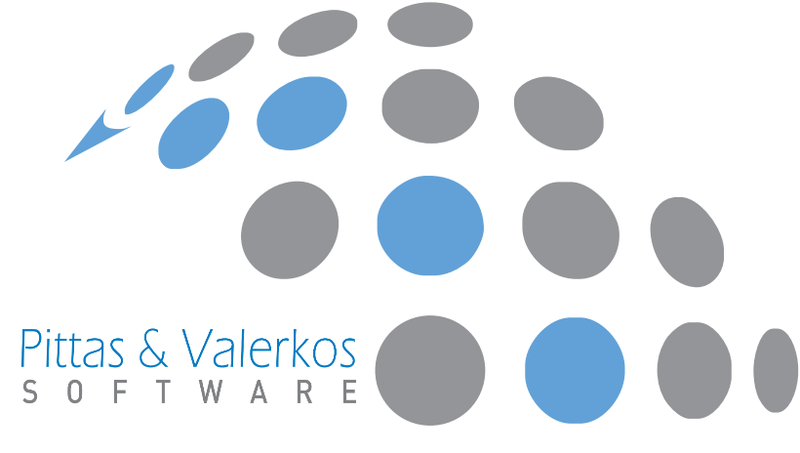 Pittas & Valerkos Software Ltd is a software development house, thus Information Technology services company based in Cyprus that distributes modern business applications. This is how our Web Applications look like. Take a look..
State of the art, ready for any browser or mobile device Apps. Is to provide bespoke solutions on software for running in an efficient manner and utilize the most of cost effective technology. We aim at assisting our customers achieve these business drivers through providing customized and professional software solutions that are based on the web technologies of tomorrow. This means that all our software applications are highly productive and based on pure web standards and have a lifespan of at least 20 years. Before we start working on our bespoke software development, we comprehend the business expectations and image of our client. A simple and easy to use track & van fleet manager specially designed for the needs in Cyprus.